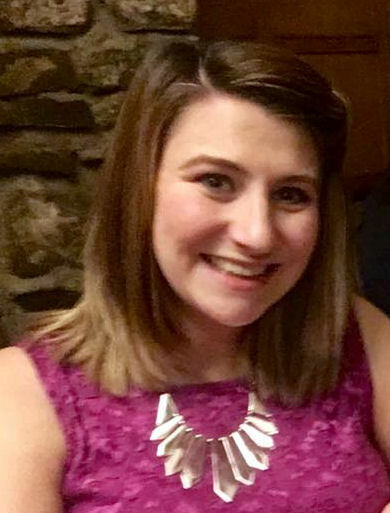 Shelter Cymru staff and Trustees are in a state of shock following the death of our Education and Youth Officer Rebecca Evans in a car accident this week. Under Rebecca’s leadership the education and youth work of Shelter Cymru had become highly regarded by schools, government and other organisations in the field and had made real impacts on the understanding of homelessness and housing need among young people. Her colleagues are utterly devastated and all our thoughts are with her partner Alex Evans, our Communications Officer and their son Cianboth of whom survived the accident.